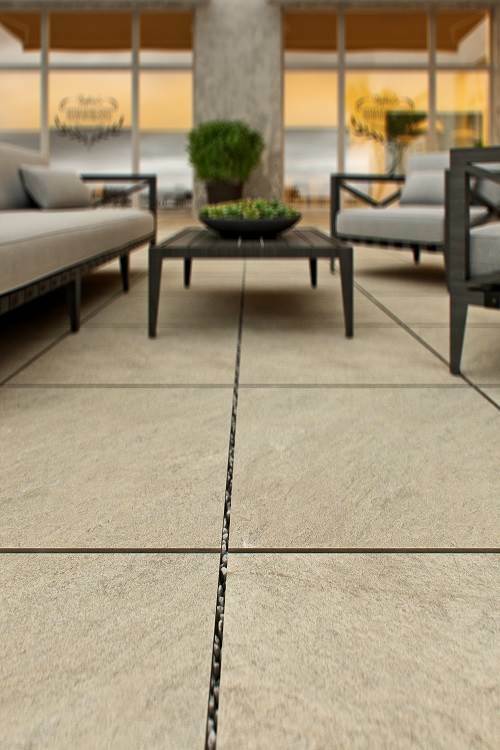 As an alternative to traditional natural stone or concrete flags these 2cm thick glazed porcelain tiles are suitable for patios, drives and pathways. 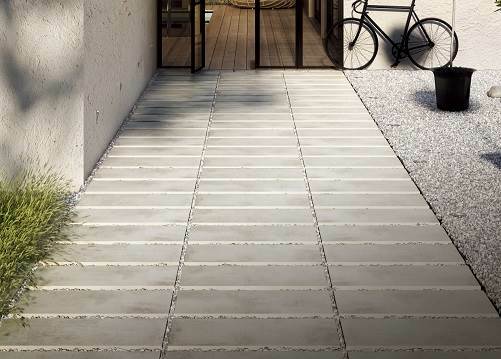 Suitable for domestic and commercial applications and offer the following advantages. 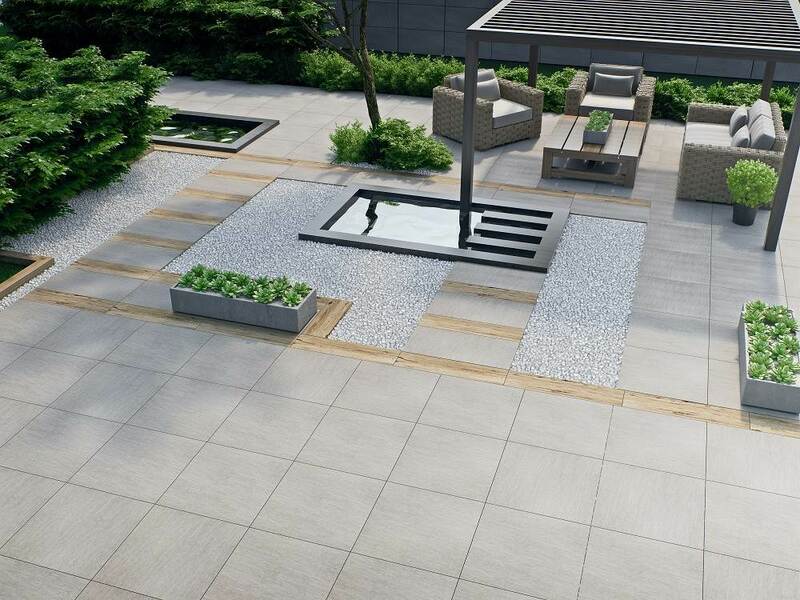 Moss Resistant, Heavy Load Bearing, Scratch Resistant, Easy Clean, Stain Resistant, Frost Resistant.